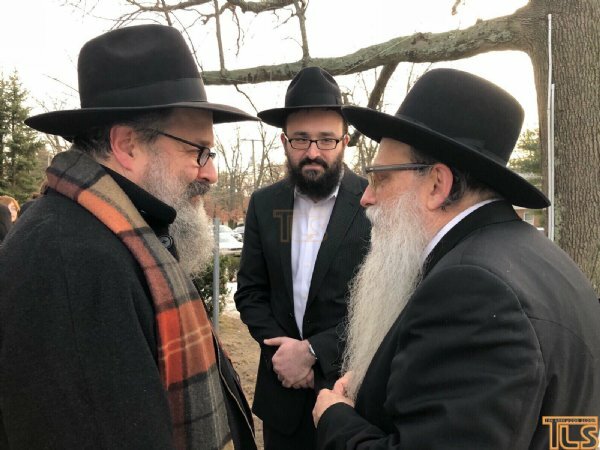 Rosh Yeshiva of BMG -Lakewood Invites NJ Shluchim to Celebration with Sholom Rubashkin The Rosh Yeshiva of Beth Medrash Govoha in Lakewood, Harav Yerucham Olshin invited Rabbi Yosef Carlebach and Rabbi Mendy Carlebach, leaders of Chabad House - New Brunswick, to his home to celebrate the return of Reb Sholom Rubashkin after eight years of incarceration. 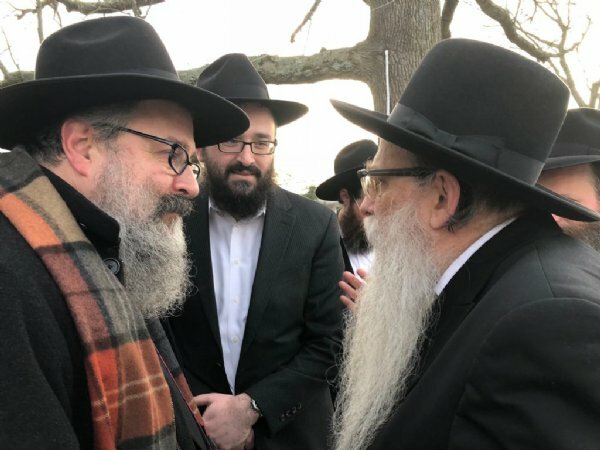 (President Donald Trump commuted Reb Sholom Rubashkin in the eighth day of Chanukah ). The guest rabbis all spoke and shared words of Torah and words of inspiration marking this event as a "Chanukah Miracle In Our Days”. 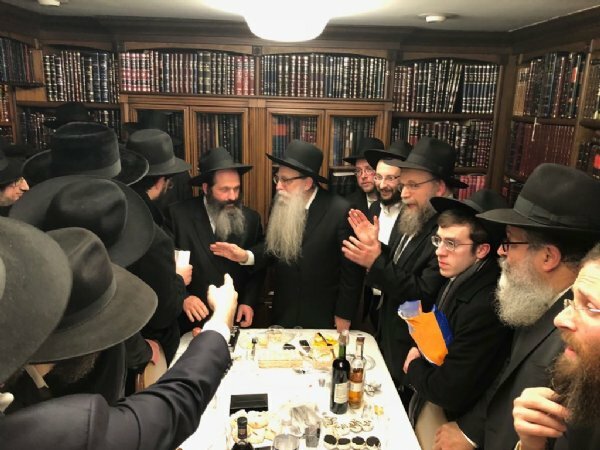 This unity event (held on Thursday, 24 Tevet - the Hilula of the first Lubavitcher Rebbe, Rabbi Schneur Zalman of Liadi in 1812), was received by many members of the Torah Community as a great symbol of strength and unity of Jews everywhere.